Hurley, Jorey. 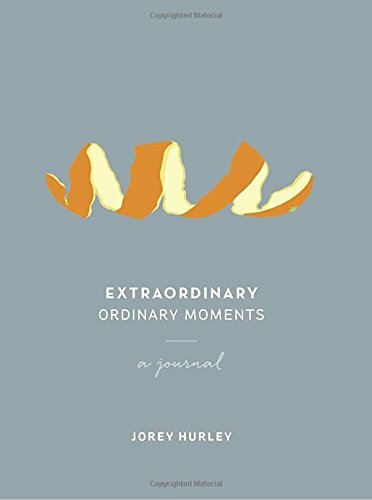 Extraordinary Ordinary Moments: A Journal. USA: Clarkson Potter/ Publishers. 2016. In this often overly busy world, too often the little things are often overlooked, forgotten or ignored. Taking the time to focus on those items can bring focus, blessings and peace while reminiscing and enjoying. Able to skip around, work through in order, or put away and revisit, author, graphic designer and illustrator, Jorey Hurley, does an excellent job with this journal. 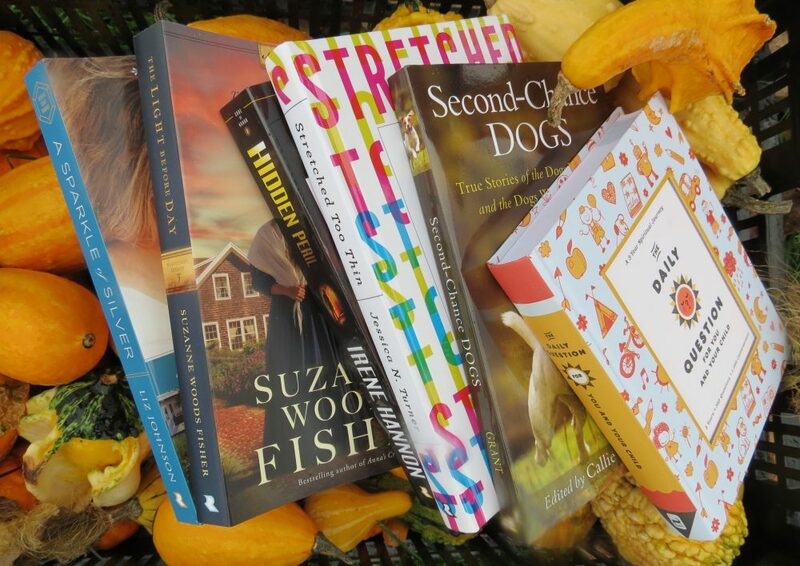 Even the raised orange peel on the cover is inviting! Definitely a book I will use as well as purchase and gift to others. This entry was posted in Journal and tagged Devotional, Healthy Lifestyle, Inspirational, Jorey Hurley, Journal, Writing, Writing Prompts by Savurbks. Bookmark the permalink.